Last week I finally (Again!) made the upgrade to the new Olympus OM-D E-M1 Mk II, and so far it’s everything I thought it would be. It’s fast – fast for Turn ON, AF, and Playback, and the Shutter Release feels almost instantaneous. 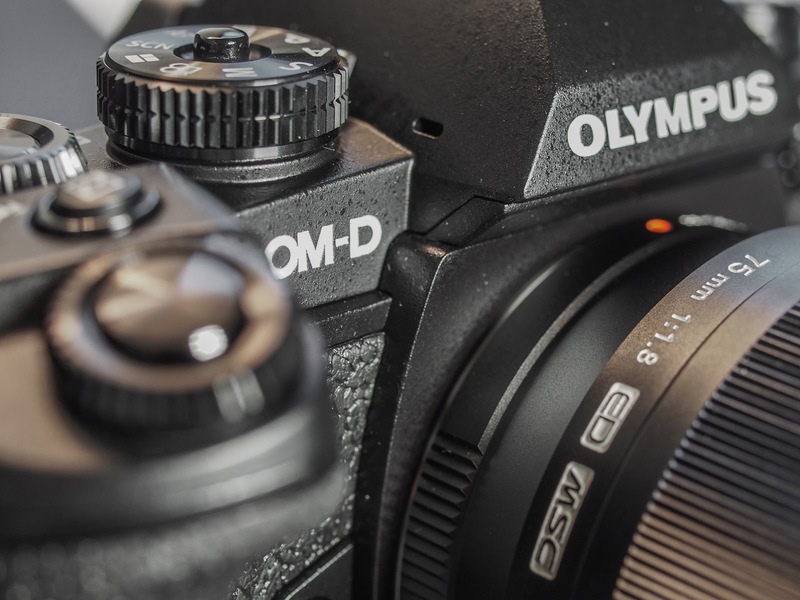 It has great IBIS, and all the features we love about the OM-D line, plus some other great improvements. There’s an improved deeper grip and the menus are a little different, no less confusing than before, and still as deep and complex. But I do like it it and will soon be parting ways with my E-M1(Mk I). I want to address a couple of the things that seem to be most confusing about this camera. I agree Olympus cameras can be complex and frustrating, even after four years of using and writing about them. But, they are still my overwhelming camera of choice. Partly for that very complexity that allows us so many choices and variations in camera setup. The Nex-6 is still selling amazingly well on Amazon, so there must be a lot of new users out there. If you are and you’re struggling with setting up your brand new Nex-6, then maybe I can help. 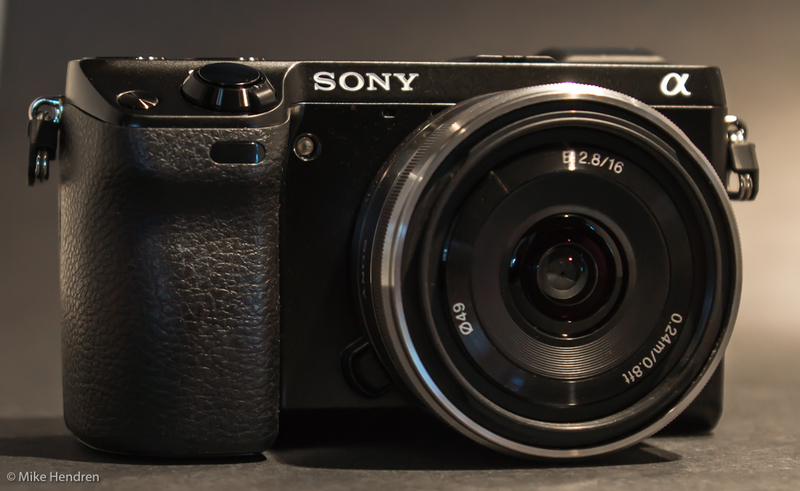 A little over a year ago, in collaboration with Gary Friedman at the Friedman Archives, we published a comprehensive e-book about the Sony Nex-6/5R/5T. Below, you’ll find a short section from the book with a table that will hopefully clarify the available options for you. 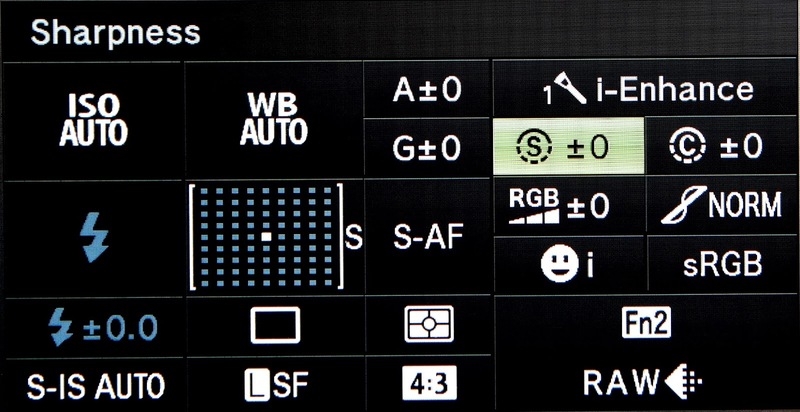 The Nex-5R and Nex-6 boast the ability to reassign (“customize”) a couple of the buttons to help cater the camera to your specific needs. Here’s where new owners get into a tizzy since there are so many options it makes the camera harder to get to know than it should be. I’ve been playing around with different settings over the past few months, and I’ve arrived at what I consider an optimal configuration – and for me, “optimal” means “My most-accessed features are only one or two button-presses away, and that for most field shooting situations, I’ll never have to access the menus ever again! I’ve outlined those settings in the table below. 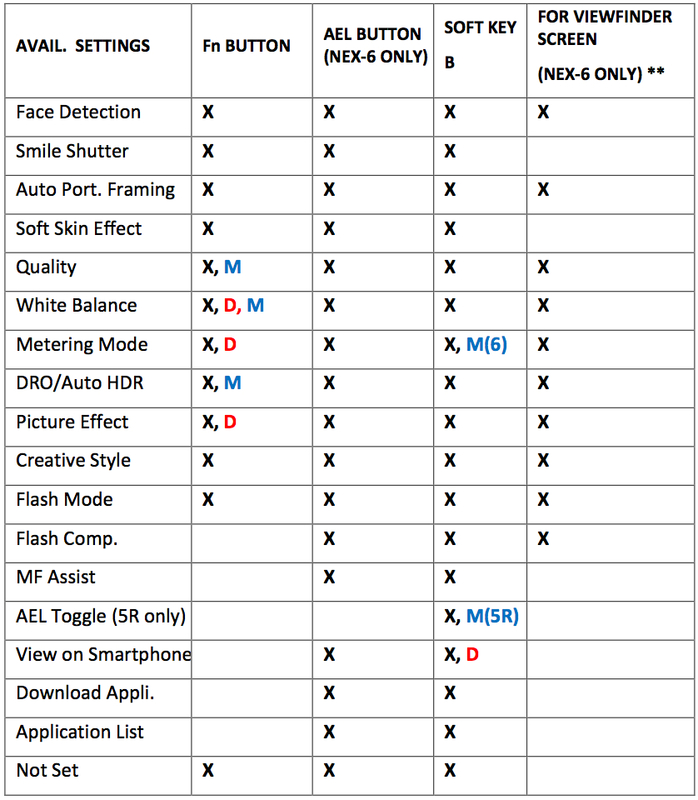 The table shows all of the settings that are available for each button, the camera default settings from the factory, and the settings I’ve used for my camera. Of course, most of you will develop your own personal settings, but this might be a good place to start. ** On the NEX-6, if the LCD screen is on the “For Viewfinder” screen, then pressing the Fn Button gives you immediate access to 16 different camera functions, which you can then change their settings. Sony calls this the “Quick Navi” screen. You can’t change which functions appear there, but it is such a complete list there’s really no need. (More on this on page 150 in my book). # These functions are also already available with other keys on the camera’s Control Wheel. If this helped and you’d like to see more, just head over to www.FriedmanArchives.com where you’ll find the e-book available at a reasonable price. And even more reasonably, it comes with a money back guarantee. 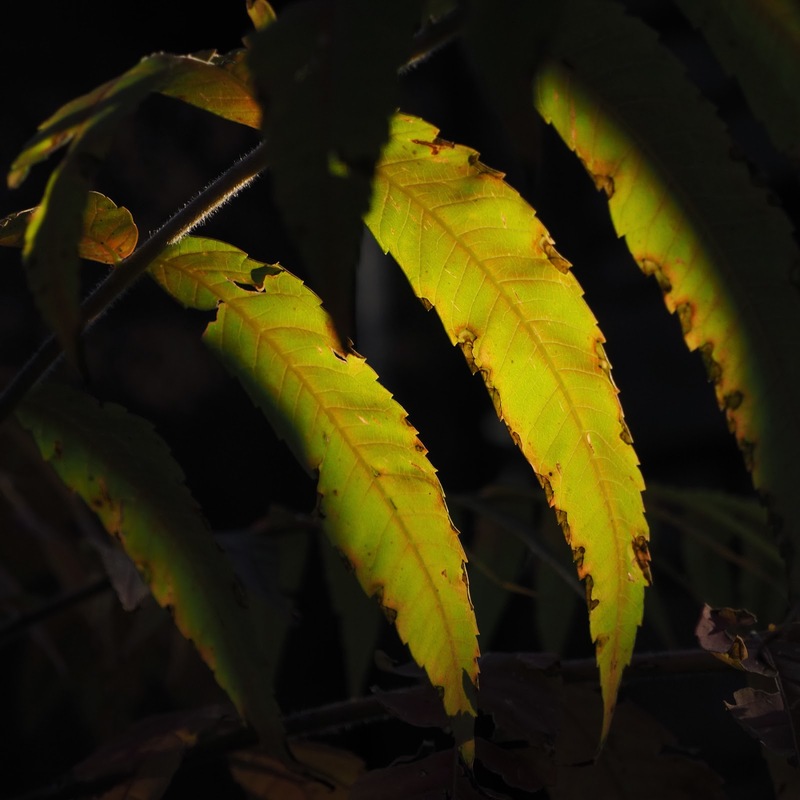 This is a rewrite of an earlier post I did months ago about setting up the Olympus OM-D E-M5. I’ve updated the section on the Arrow Pad settings to reflect how I’ve changed the Lever settings. 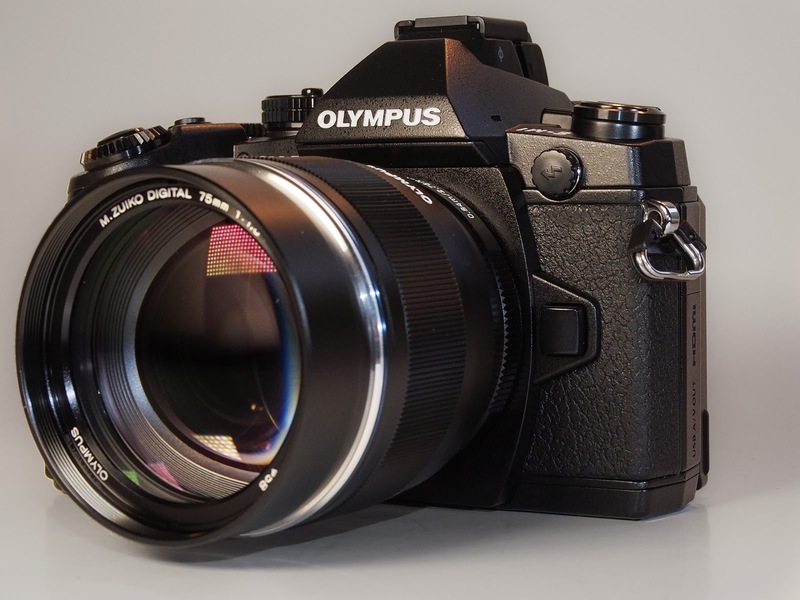 The menus of the Olympus OM-D E-M1 provide a deep, but fairly well organized hierarchy of almost all of the functions and settings that can be changed on this camera, and there are many. Some of you may feel that it is too complicated, but I think this complexity is what allows us the ability and freedom to customize this camera to our own personal taste, and that is where much of its power derives. So while it may take a while to figure out exactly how to set it up to your liking, it’s worth the effort. I won’t go into all of the available settings, but will cover mainly just the ones that affect the various, customizable buttons that make using the E-M1 a bit easier and faster. So here are the buttons with my settings and reasoning for it. It’s been said many times that “opinions are like noses” and everybody has one, so I’d be amazed if any of you set your camera exactly like I set mine … these are just a few of the possibilities. (Speaking of which, how about one of you math whizzes telling us how many permutations/possibilities there are with six buttons and about 22 available settings for each one. 🙂 Okay, while we wait for the answer to my pop math quiz, let’s get started. Fn1 Button = [—]HP. I generally keep my focus set for single target AF since I prefer to choose what I want to focus on instead of letting the camera do it. Of course, sometimes I need to move this AF point around and this setting gives me an easy way to get it back to center. (Assuming that Custom Menu A -> [—] Set Home, is set to Single Target AF.) 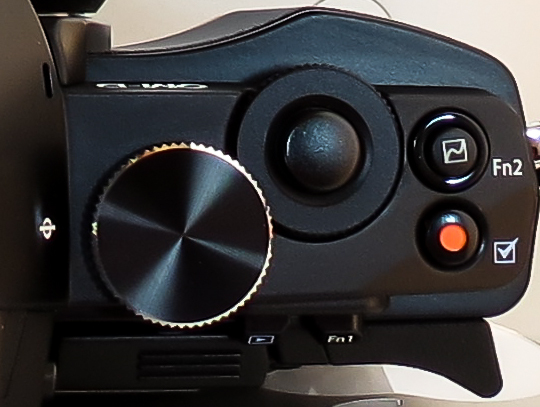 If I mount an adapted lens that has only MF, then I repurpose this button to Peaking. Fn2 Button = RAW. Most of the time, I shoot in RAW. 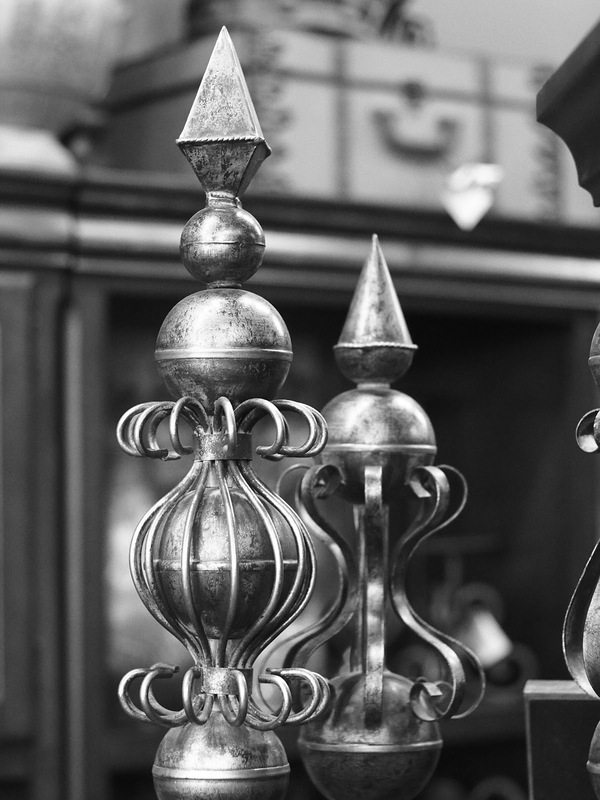 However, there are some camera settings that require a JPG setting, like Monochrome for instance. So with this button setting, I can quickly switch from RAW to RAW+JPG and back. Movie Button = Myset 3. Okay, this could be any of the Mysets, but #3 just happens to be my HDR preset. A few of the other HDR settings this will bring up for me are Aperture priority, ISO 200, RAW, and Continuous H. I know, it’s so easy to get HDR settings from the front of the dial over the On/Off switch, but it doesn’t automatically change your shooting mode, quality, or ISO from whatever they may be set on. 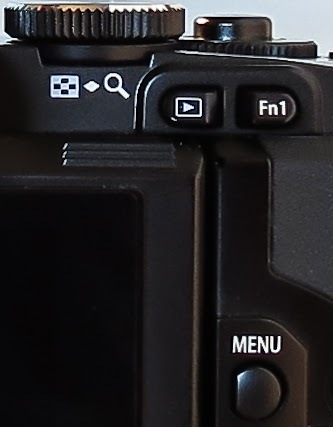 One very nice thing that you E-M5 shooters will appreciate is that this is a toggle switch so you don’t have to hold it down while taking the shots. AEL/AFL Button = AEL/AFL. Imagine that … a button that actually does what it says it will do! 🙂 I like this because in an AF mode, it acts as an AEL button and locks the exposure. If you’re in MF, pressing it will temporarily turn on S-AF and then revert right back to MF as soon as you release it. This is commonly known as “Back Button Focus” and can be a very nice way to shoot, even better than S-AF+MF IMHO. Top Button = Multi Function. By pressing and holding this button while turning either the Rear Dial or the Front Dial, you can cycle through four different settings: Highlight and Shadow Control, Color Creator, Magnify, and Image Aspect. I like this setting for a couple of reasons. First, the Highlight and Shadow Control can’t be found anywhere else. Second, when I mount an adapted MF only lens, this gives me easy access to Magnify as a focusing aid. The other two settings are nice but are also available on the Super Control Panel. Bottom Button = Digital Tele-converter. This setting gives you a 2X magnification of the actual image as long as you have JPG or RAW+JPG set. With just RAW, you will see the magnification in the display, but the recorded file will be normal. And while the tele-converter function works pretty well (almost as good as OnOne’s Perfect Resize), I actually prefer to use it as a MF assist function since it only gives 2X instead of the minimum of 5X with normal Focus Assist. Arrow Pad = Direct Function. I’ve set the “Arrow Pad” keys to Direct Function. The default setting for these arrow keys is to move the AF point around, but they are “hot” all the time and I kept inadvertently moving them with my thumb. The Direct Function setting allows me to use the Right Arrow to bring up the Flash Settings menu for quick changes, and the Down Arrow to change the ISO, which I frequently use. Also in Direct Function, the Left Arrow will activate the AF point selector so you can move the focus point around. Lastly, the Up Arrow activates the ability to set Exposure Compensation using the arrow keys … but this is a waste for me since I always use the Front Dial for this. 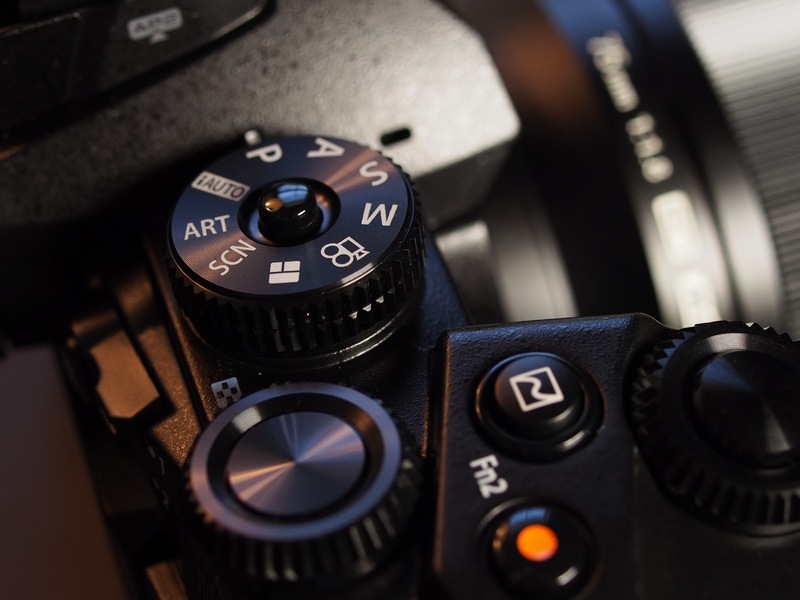 There are only seven settings available for the Arrow Pad keys: Drive, Flash, Touch Panel Lock, Electric Zoom (for lenses that support it), ISO, WB, and Exposure Compensation. Update Feb. 19, 2014: I forgot to talk about using the Arrow Key for ISO. Yes, I know … this is normally easy to access by putting the Lever to Position 2 and turning the Front Dial. However, I too often forgot to flip the Lever back up and ended up changing ISO and WB when I was wanting to change Aperture and/or Exp. Comp. So, in Custom Menu B – Button/Dial/Lever, I’ve set Lever Function to Mode 5, which changes the focus setting between AF and MF as you flip the Lever up and down. Oh, and one more thing … remember that all six of those buttons have the same settings available (not the Arrow Pad keys), so you can set them up any way you want to. Lots of flexibility and choice. There are so many settings on the E-M1 that I could expand this post to several hundred pages, but thankfully, I don’t have to. Gary Friedman at the www.FriedmanArchives.com has put together a comprehensive manual about every feature and function on the E-M1 with lots of detailed explanations and pretty pictures, too. If you’re interested, you’ll be able to order the book at his website. E-M1 Super Control Panel is Even More SUPER, Now! Figure 1. Top left corner shows you information about what you have selected. The Super Control Panel (SCP) on Olympus cameras is one of my favorite features. It is very powerful in that it gives you one button access to about 21(on the the E-M1) camera functions to include ISO, White Balance, AF Modes, and many more. So, why is it even “More Super” on the E-M1? It’s that little square in the lower right corner that shows you the settings for each button on the camera … but, more on that in a minute. First, let’s just talk about general use for the SCP. I don’t know why Olympus doesn’t enable the SCP by default, but they don’t. So you have to enable it by going into Menu – Custom Menu D – Disp/*))/PC – Control Settings, and here you have to enable it individually for iAuto, P/A/S/M, ART, and SCN. And I enable it for all of them. Oh wait … you don’t have a Custom Menu (gear icon)? Well, that is also NOT on by default for some strange reason. So go to Menu – Setup Menu – Menu Display, and turn on Menu Display(gear icon). Once enabled, you invoke the SCP by just pressing the OK Button while in a shooting mode (not Photo Story or Movie). If the SCP doesn’t show itself at first, then press the Info Button once or twice until you see it. Now, you can move around the screen with either the Rear Dial, the Arrow Pad, or Touch Screen (if enabled). After you’ve selected the function you want to change, you can either turn the Front Dial to cycle through the settings, or press OK which will open up that functions various settings. One more Tip: When making changes to different functions, be on the lookout for an “Info” icon somewhere on the screen (Figure 4). (You will only see this IF you use the OK button to select the function on the SCP.) Sometimes, it will show up in the lower left corner, but other times it’s located elsewhere. This important icon is telling you to press the Info Button to open up a deeper level of settings for that particular function. In this case (figure 5), pressing the Info Button highlights the little “x2”, indicating that by using the left/right keys on the Arrow Pad you can change this setting, which tells the camera how many shots to take with this timer setting. Very nice feature! The Super Control Panel is a wonderful time saver, keeping you out of the menu system most of the time. 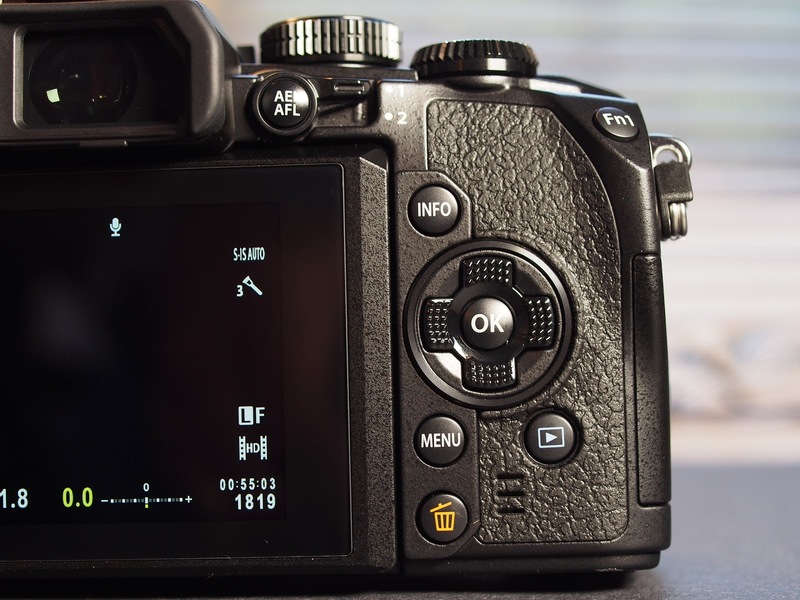 Plus, it’s easy to use whether you’re looking at the LCD or the EVF, so be sure to enable this feature and save yourself some time and frustration. 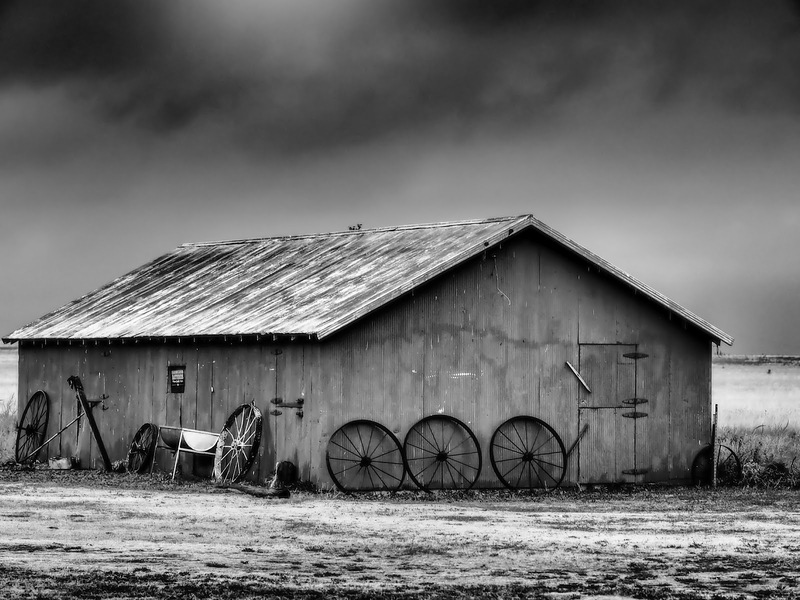 Author Mike HendrenPosted on November 22, 2013 November 16, 2016 Categories UncategorizedTags menu, Olympus OM-D E-M1, Olympus OM-D E-M5, SCP, settings, Super Control Panel, Touch screenLeave a comment on E-M1 Super Control Panel is Even More SUPER, Now! 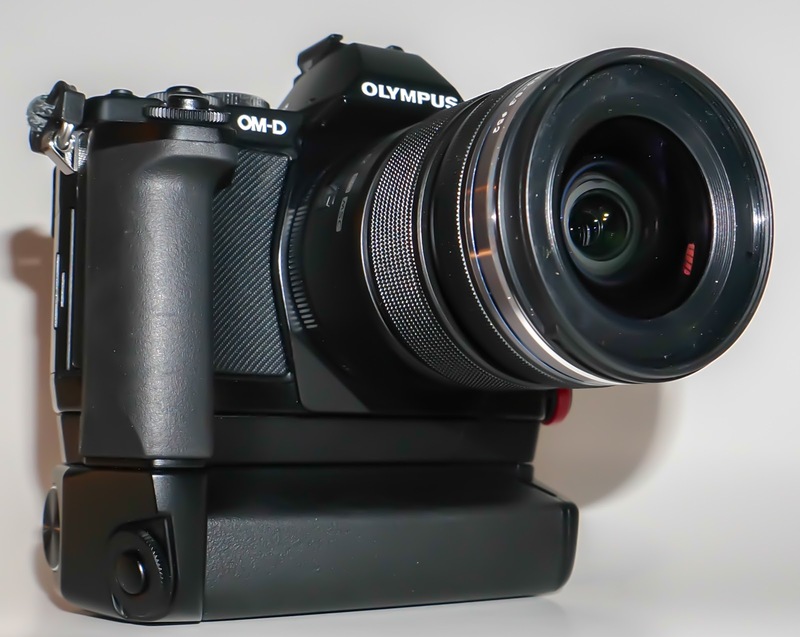 Today, my Olympus OM-D E-M1 finally arrived, but I’ve had little chance to really get into it. However, I’m really liking what I’m seeing so far … it’s gorgeous! Before I go any further, let me make it clear that I’m not affiliated with Olympus in any way and I spent MY money on this camera. But, I’ll also be the first to admit I’m an OM-D “fan boy” ever since I first laid eyes on the E-M5. Tonight, I just want to touch on a couple of my very first impressions, the improved AF and default functionality. First, the AF with Four Thirds lenses is HUGELY improved! I have the 35mm macro and on the E-M5 it is excruciatingly slow, racking back and forth before finally, sometimes locking focus. But on the E-M1, it generally snaps right in, only occasionally taking an extra half second to chirp back and forth to refine the accuracy. This is of course, the Phase Detection AF in action and it just works. Plus of course there are the other standard Playback, Trash, etc. buttons. I think I count a total of 23 total exterior camera controls. But the beauty of it is the layout, and I think with a little time and use (for muscle memory), it will be easy to make all of these changes without ever taking your eye from the gorgeous EVF. Where by the way, you’ll see each of these changes as you make it so there’s never any doubt what settings you’re using. One more thing: I’ve read likes and dislikes regarding the new On/Off switch, but I think it’s a big improvement. I love the way Sony and others place it around the shutter button where it is SO easy to flick on or off as needed. But the old way it was done on the E-M5 was a constant source of frustration for me and like the new positioning much better. Sure it still takes two hands, but normally I’m raising the camera to cradle in my left hand anyway, so it’s very convenient. Yeah, it’s expensive at $1400 for body only, but you get a lot of capabilities and now access to over 60 lenses from Olympus alone. And that doesn’t count the Panasonic, Sigma, and other M4/3 lenses and a staggering array of lenses that can be added with a small adapter. 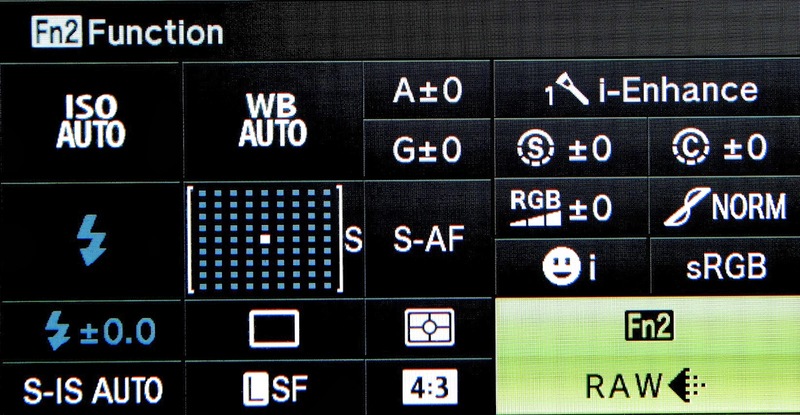 “Back Button Focusing” refers to a way to engage autofocus (AF) on your camera separately from the shutter button. In practice, it allows you to use AF and then automatically fall back to MF to be able to expose, compose, and shoot without worrying about the focus changing when you actually shoot. Personally, I don’t always want to shoot this way … I may want to have everything (focus, exposure, and shot) happen quickly with a simple press of the shutter button. 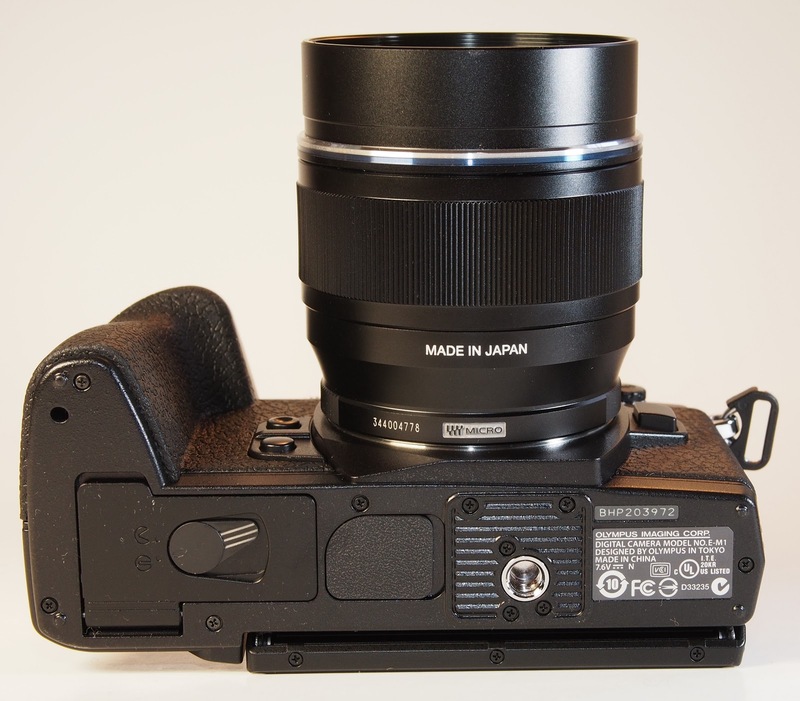 But for those times I do want this, here’s how I set up the E-M5. 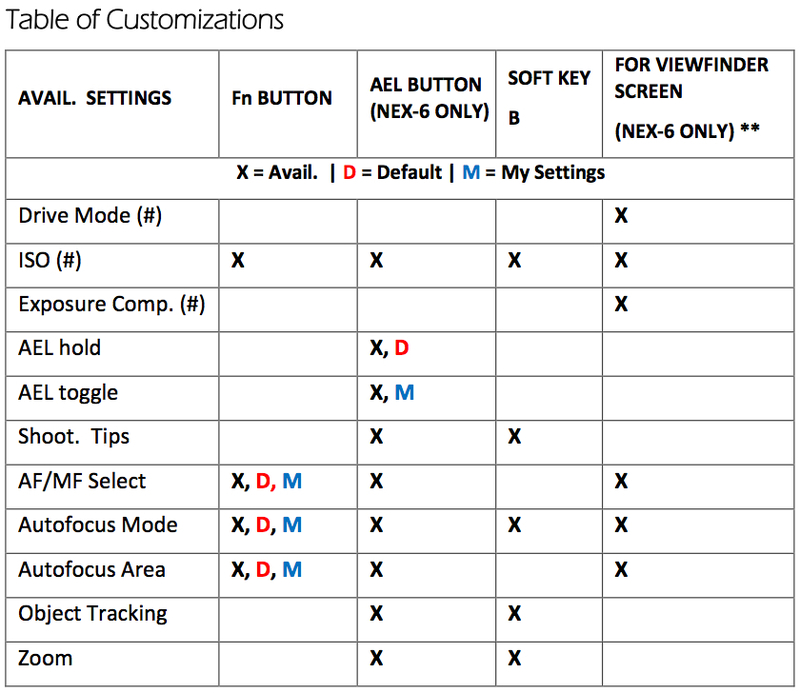 There are many ways to set up the various customizable buttons on the E-M5, so please just consider this as a guide. This is just how I do it and I’m sure many of you will find different setups may work better for you. First, I go into Custom Setup (Gear icon) > AF/MF > AEL/AFL where I set the modes for focusing to S1/C2/M3. 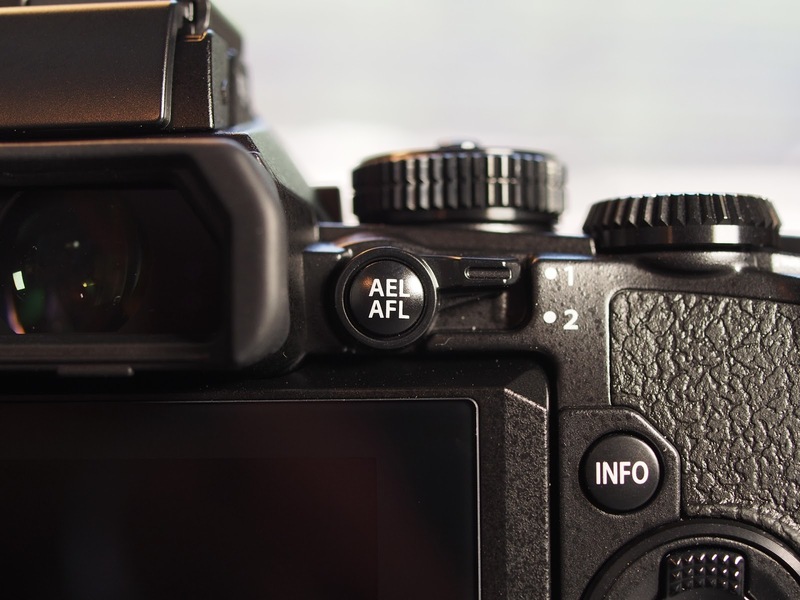 The numbers refer to different modes, which in this case means Mode 1 for single AF which enables the shutter button to do AEL/AFL. Mode 2 for Continuous AF, starts focus at a half press and locks exposure and focus when the shot is taken. Then Mode 3 for MF sets the shutter button to AEL when half pressed and then takes the shot when fully depressed. Now, when I’m in MF, I just press the Fn2 Button to autofocus (after which the camera is still in MF) and then compose and take the shot. So the camera stays in MF, but momentarily switches to AF when the Fn2 Button is pressed. 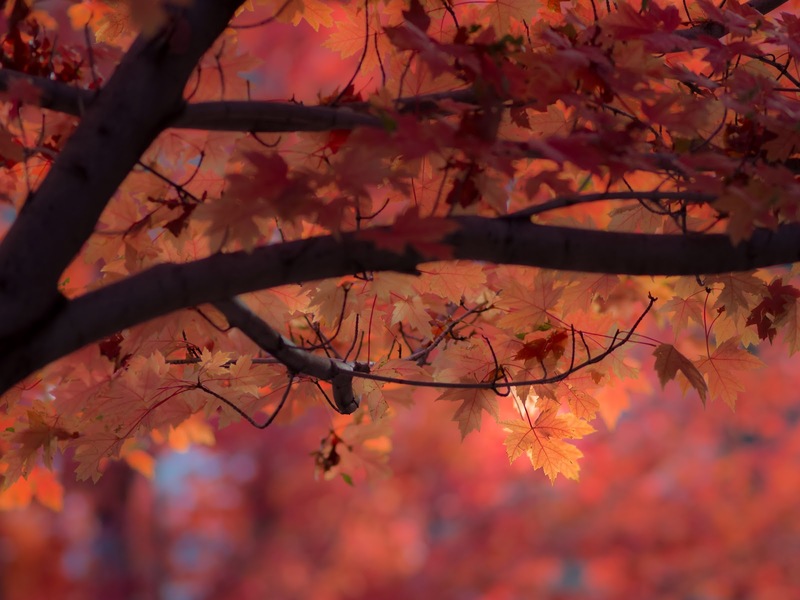 The beauty of this is that if you need to tweak the focus, a small twist of the focus ring takes care of it. Very nice! If for whatever reason I decide to have it all happen with the shutter button, I just press Fn2 and the camera switches into S-AF and stays there until I change it. I would use this in more fluid situations like street shooting or maybe candids of the grandkids when I don’t want them to pose but rather try to catch them “in action”. I’ve written previous posts about setting up the E-M5 (Customizing the Olympus OM-D E-M5), but of course that’s always a work in progress as you learn more about any camera. 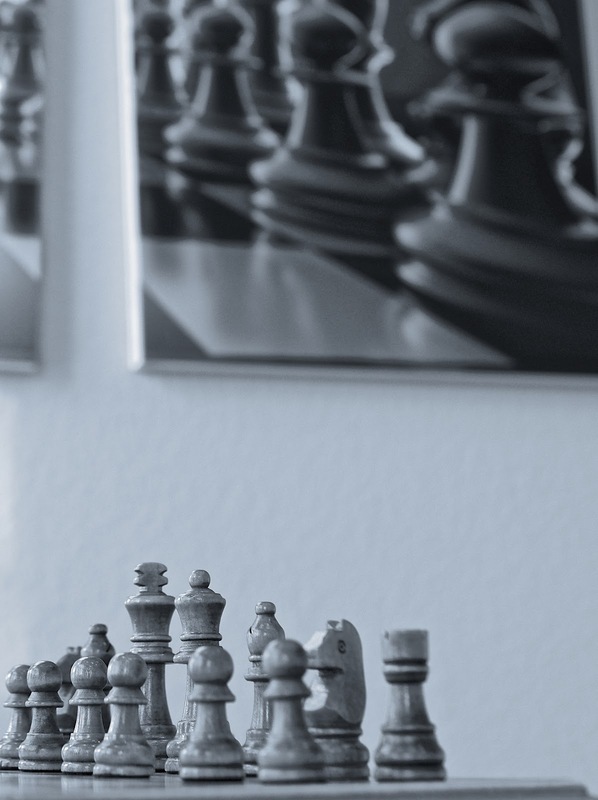 Also, as you move from one project to another, your requirements may change, so flexibility is the word of the day. 🙂 However, to be able to be flexible and make the changes to your cameras setup as necessary, you must also have a thorough knowledge of what your camera is capable of and how to take advantage of those capabilities. This is the 2nd update to this post, so I hope it doesn’t become too confusing. I love the OM-D … it’s an awesome little camera. Now, with the Power Battery Holder (PBH) on it, it’s even awesomer! Bigger, but better. In a nutshell, the PBH gives a better way to grip the camera with both normal and portrait (vertical) handgrips. Plus, it allows you to add an extra battery, thereby doubling your shooting time, and it gives you two more customizable Fn (Function) Buttons. The PBH comes in two pieces, the hand grip and a separate battery compartment which also has the vertical grip and Fn buttons. Above, you can see the OM-D with both of them mounted. Below, I’ve shown the camera and the two parts separated. First you add the hand grip to the camera and that is actually my favorite way to use the PBH. 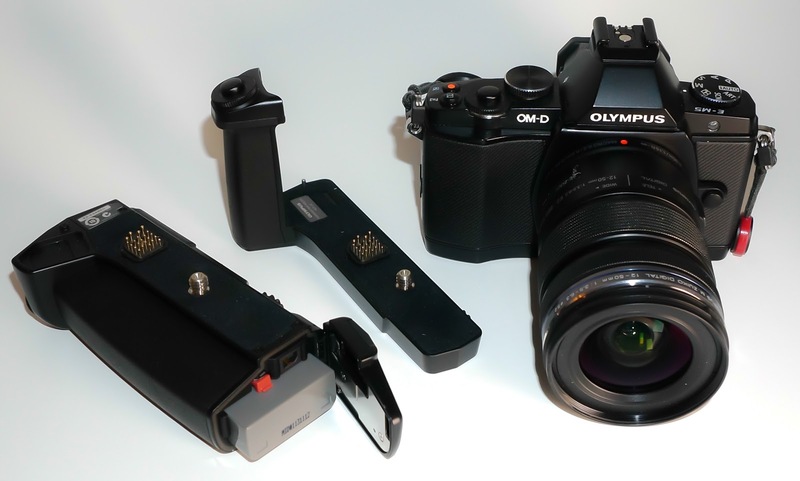 Personally, with the battery holder added it just makes the camera a bit too big and heavy for normal use. But, when you need the extra power, it’s great. Below, is the camera with just the hand grip and you can see that it really doesn’t add much height to the camera – only about 7/16″. But what it does do for you is give you a terrific hand grip wrapped around the right front that has it’s own shutter button and front control dial. It’s a feel much like the Nex-6 or Nex-7 if you’ve ever held one of those cameras, and it makes the camera very easy to carry. Now, when you need that extra battery, you just add the battery holder to the bottom of the hand grip (unfortunately, it can’t be added to the camera without the hand grip). Then, in addition to the extra battery, you’ve just added the vertical grip (with shutter button and front/rear control dials) for doing portrait work, and two more Fn buttons, B-Fn1 and B-Fn2. These buttons can be programmed to do totally different things from the other buttons on the camera. I have mine set so that B-Fn1 moves my AF point to the home position, and B-Fn2 turns on the Digital Tele-converter. Below, you can see the various controls on the battery holder. The one switch we haven’t discussed yet is the “Lock” switch. 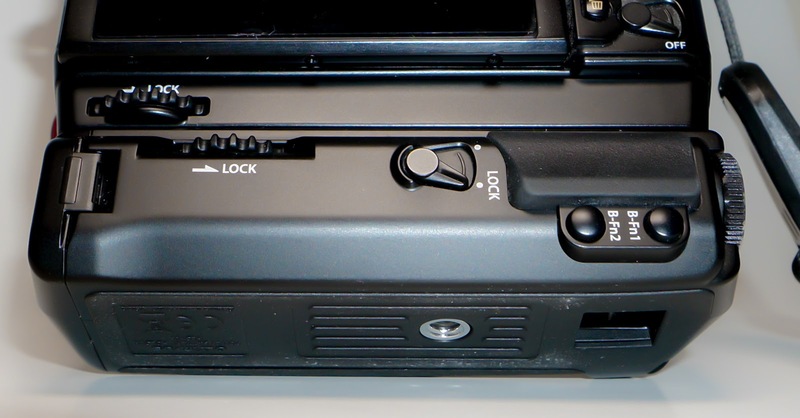 When in the Lock position, it locks out the Shutter and Fn Buttons on the battery holder to prevent accidental actuation. And I might add that the shutter button rests directly against the meaty part of my palm so I accidentally actuate it fairly often. I really, really wish though that Olympus would make it so that it ONLY locked out the shutter button so we could still have access to the two Fn Buttons down here. When it is attached, you must remove it to change the battery that is in the camera. However, you do have the ability to tell the camera which battery to use first. So I set it to use the PBH battery first and then I can just change that battery when it gets low, keeping the internal battery in reserve. This thing is fairly expensive at USD $299, so you have to either really want it or need it. Plus, it does make the camera considerably larger in bulk and heavier as well. So while it adds a lot of functionality, it does come with some costs … monetary and carry-ability. Previously posted information is below. I recently had breakfast with a friend who also has the Olympus OM-D E-M5. We had a good time talking about our experiences using this great camera and sharing some of our own personal settings. As I was talking about the way I had customized the various buttons, it occurred to me that I rarely used the “Video” button which I had set to engage AEL. Instead of pointing the camera in a different direction, engaging AEL, and then reframing to take the shot, I find it so much easier to just look through the EVF and adjust the exposure to where I want it using the “Sub Dial” (the front dial that surrounds the shutter button). So, I “re-purposed” the video button to engage Manual Focus, a setting that comes in very handy at times. I had previously set my autofocus to the S-AF+MF setting which allowed Single Autofocus with a Manual Focus override if I turned the focus ring on the lens. The problem with this for me was that it is just too sensitive. If I just brushed the Focus Ring, then the display would instantly zoom in (another setting I like for manual focus), requiring me to wait a few seconds for it to return to normal so I could compose the shot. So now, my normal Focus mode is S-AF (Single Autofocus). However, if I feel the need to use Manual Focus (macro for instance), I merely push the video button to engage MF and then as soon as I turn the focus ring, the camera digitally zooms in for me (I usually use the 5x setting) so I can fine tune the focus before shooting. Then, one more push of the Video button puts me back in my normal Autofocus mode of S-Af. I rarely shoot video, so this works well for me. If you frequently shoot video, then it may not be the best setting for you. 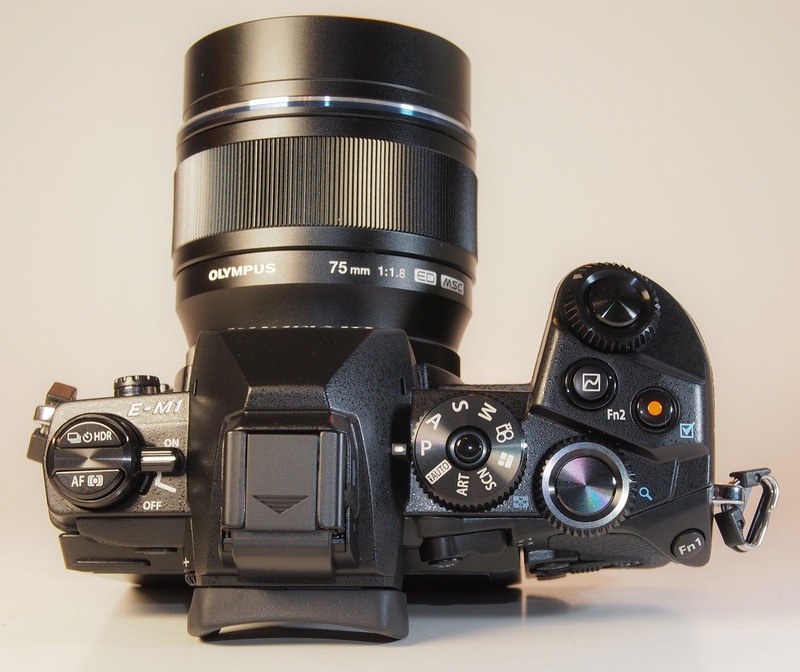 That’s a part of the beauty of the Olympus OM-D E-M5 … there is so much flexibility in the way it’s various buttons can be customized so that it “works your way”. 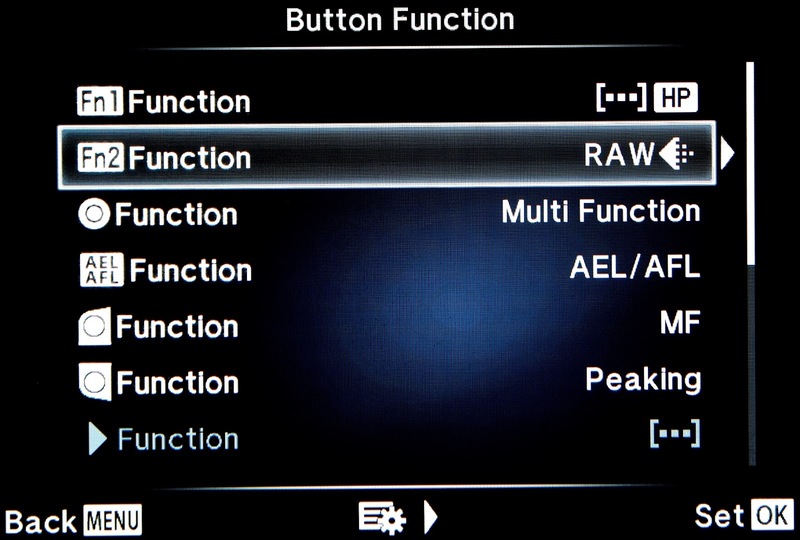 The menus of the Olympus OM-D E-M5 present a deep, but well organized hierarchy of all the functions and settings that can be changed on this camera, and there are many. Some have written that it is too complicated, but my feeling is that this complexity is what allows us the ability and freedom to customize this camera to our own personal taste. So while it may take a bit of study to figure out exactly how to set it up to your liking, the end result is well worth it. I’ve set the Fn2 button as the “Home” button and it moves the AF point back to center which is where I use it about 90% of the time. This way, on those rare occasions when I move the AF point around the screen, it only takes one quick push of Fn2 to get it back to center. I almost never take movies, so I’ve rededicated the “Record” button as my AEL button, and further customized it to use Spot Metering when AEL is invoked this way. Plus, I’ve set it so that it takes one push to set AEL and another push to deactivate it. On the back of the camera, I’ve set the “Arrow Function” keys to Direct Function. The default setting for these arrow keys is to move the AF point around, but they are “hot” all the time and I kept inadvertently moving them with my thumb. The Direct Function setting allows me to use the Right Arrow to bring up the ISO menu for quick changes, and the Down Arrow to change the Drive Settings, which I frequently use. Also in Direct Function, the Left Arrow will activate the AF point selector so you can move the point around to any of the 35 points or select All Points which allows the camera to automatically select a point based on what it perceives in the photo. Lastly, the Up Arrow activates the ability to set Exposure Compensation using the arrow keys … but this is a waste for me since I always use the Front Dial for this. The other change I’ve made back here is to the Fn1 Key which I set to activate “Myset1”. The E-M5 allows us to memorize 4 different sets of camera settings for different situations. 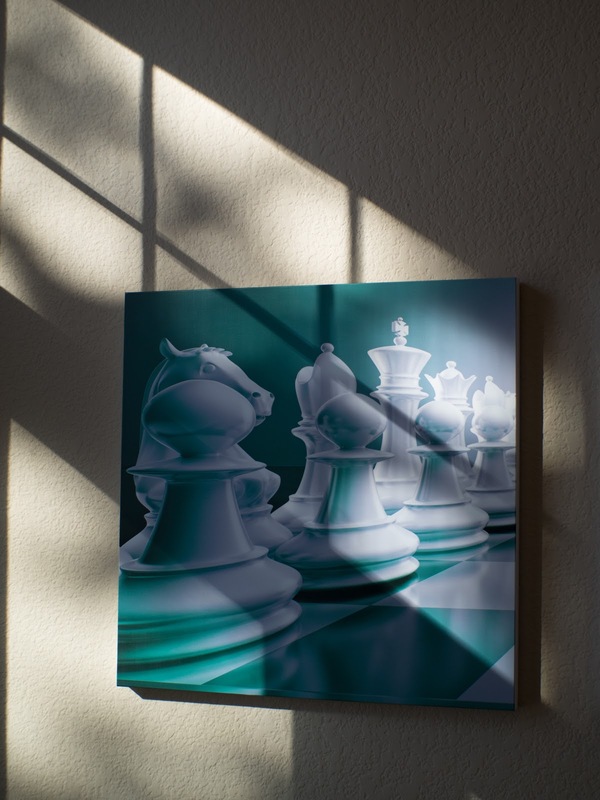 So far, I’ve only set Myset1 to be used for AEB (Auto Exposure Bracketing). This way, any time I get the opportunity to shoot an HDR (high dynamic range) image, I can push (and hold) Fn1, and fire off 5 quick bracketed shots. Then, as soon as I release Fn1, I’m back to my original settings. Of course, all of these settings are easy to change so don’t feel like you have to get it set exactly right the first time. Go ahead, make some changes and experiment a little. Soon, you’ll figure out what works best for you. Note to Olympus: I sure wish you would make the Fn1 Button cycle through the 4 Myset settings so we could easily jump from one to another instead of having to use the menus to choose the one we want. I think it would be much more useful this way. Mirrorless Madness Powered by WordPress.com.